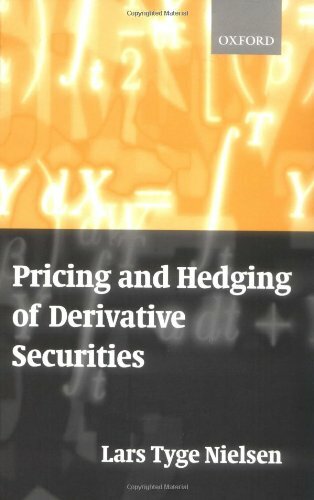 The theory of pricing and hedging of derivative securities is mathematically sophisticated. This book is an introduction to the use of advanced probability theory in financial economics, presenting the necessary mathematics in a precise and rigorous manner. It enables the reader to understand journal literature with confidence, to apply the methods to new problems or to do original research in the field.